A quick way to absorb addition glutamine. L-glutamine is recommended for athletes who train very intensively. L-glutamine is suitable for both strength and endurance training. A pure performance, because this product is nzvt-certified. Glutamine is a versatile amino acid that is very common in the body. Unlike other amino acids, glutamine has no less than two amino groups. All other amino acids can be made through glutamic acid. Glutamine can be synthesized in the body from other substances. Under certain circumstances, however, glutamine is an essential amino acid. Like when the body’s production of glutamine is not sufficient. The body is not always able to fill the glutamine stocks during fasting, illness, and heavy physical exertions*. The muscles contain more than half of the total glutamine in the body*. Glutamine is a source of nitrogen for the muscles. The body also uses glutamine as an energy source. During intense exercise the body uses large amounts of glutamine. After an intense training session a period of several hours is required in order to bring the glutamine levels back to normal. Adding L-Glutamine to the regular diet offers a solution for many (professional) athletes. It is an easy way to ingest an ample amount of this special amino acid. The L-form is the natural form of amino acids. L-Glutamine Complex Gold is endowed with the NZVT logo. 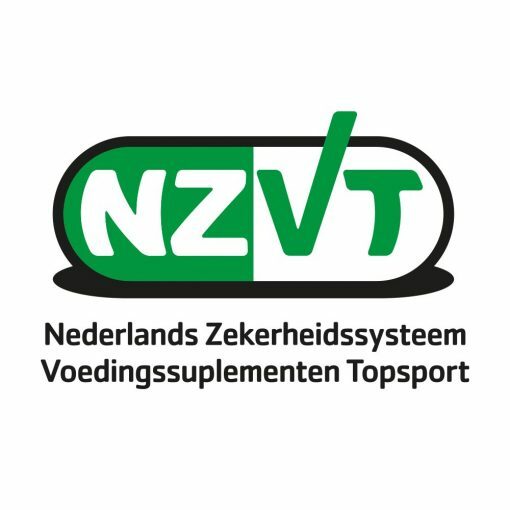 NZVT is an abbreviation of the ‘Nederlands Zekerheidssysteem Voedingssupplementen Topsport’ (Anti Doping Authority for the Netherlands.) 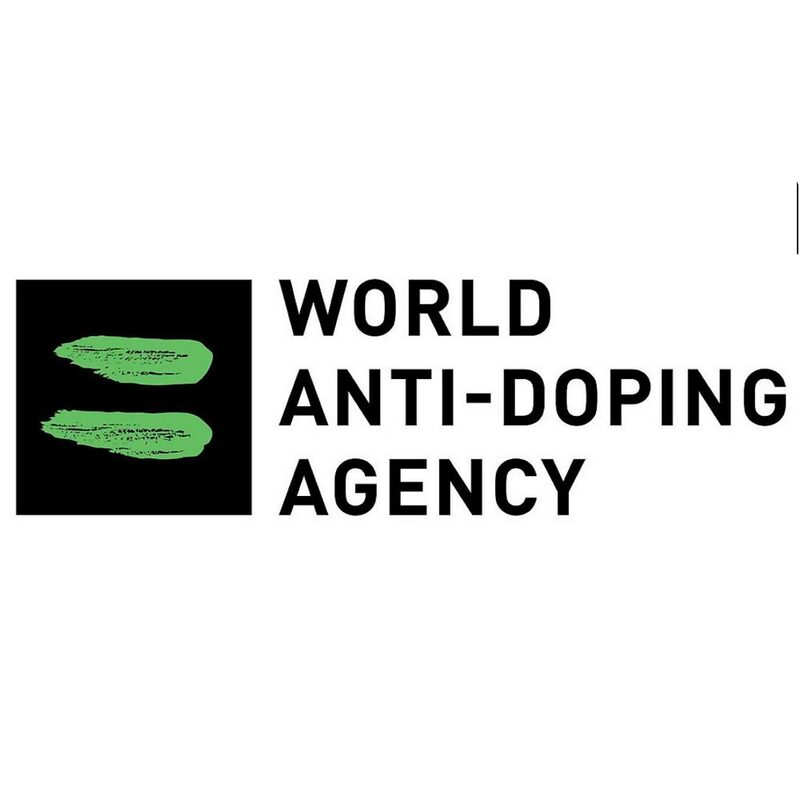 This certification guarantees the athlete that the dietary supplement is free of doping. Fill the scoop and mix it with water or another drink that does not contain caffeine (e.g. juice.) Preferably in combination with a meal. The scoop is included. Since December 2012 we are only allowed to publish product data sheets and product information that contain approved health claims by a European scientific organization – as a result of the European regulations on nutrient claims. 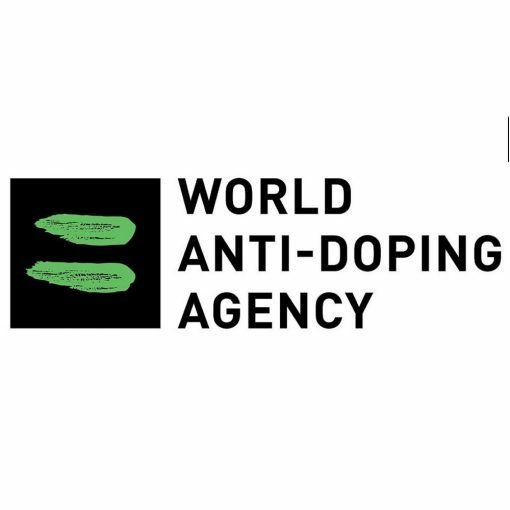 This limits Virtuoos’ ability to provide information, as many health effects of diets and dietary supplements are (still) not recognized by this organization as sufficiently scientifically substantiated. The amino acids in this product comply with strict quality standards. 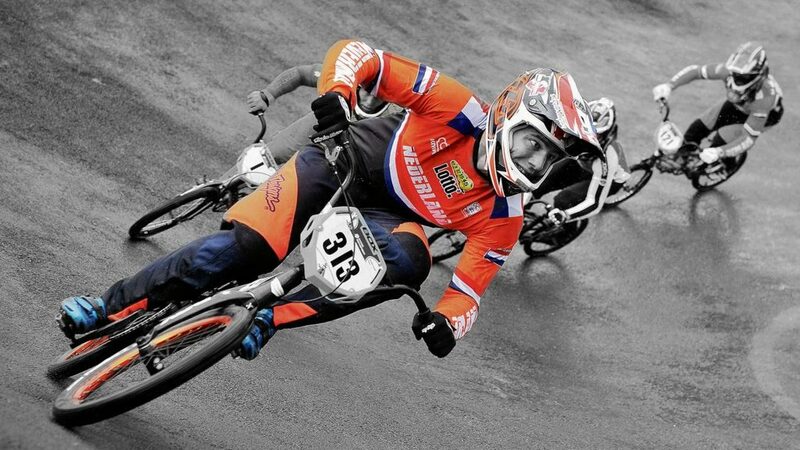 Health claims A pure performance, because this product is NZVT-certified. Guideline Daily Amount (GDA) Fill the scoop and mix it with water or another drink that does not contain caffeine (e.g. juice.) Preferably in combination with a meal or directly after a training. The scoop is included. Store in a dark, dry and cool place, out of the reach and sight of young children. To guarantee the quality this product comes with a dry pouch, which is unfit for consumption. Warnings Do not exceed the recommended dosage. A healthy lifestyle and a varied diet are of vital importance. A dietary supplement is not a substitute for a varied diet. Allergy information This product does not contain any known allergens. Glutamine is the most common amino acid in the body. It is considered a non-essential amino acid, but can be semi-essential when the body is exposed to stress. Most tissues are able to produce glutamine themselves. Skeletal muscles are the largest producer of glutamine in the body. It is involved in many processes in the body; it provides nitrogen transport and ammonia discharge, regulates the protein synthesis, is precursor of the antioxidant glutathione and acts as fuel for the intestinal mucosa and cells for the immune system (including leukocytes). Leukocytes cannot produce glutamine themselves and are therefore dependent on tissues that produce glutamine or through foods that contain glutamine, such as meat, dairy and eggs. After a long endurance effort of more than 2 hours or highly intensive training the plasma glutamine values decrease by around 20%. Reduced plasma values are linked to the suppression of the immune system and increase the chance of the development of infections and disease, especially for athletes that are sensitive to falling ill during the season. Athletes that follow a heavy training program or have participated in a competition, have an increased chance of getting an infection. A number of studies conducted by Castell (1996 and 1998) have shown that the use of glutamine in combination with long-term exertion reduces the risk of infections. Athletes that took glutamine were less likely to fall ill in the week after than the placebo group. Recent studies have shown that glutamine can be an interesting supplement for runners. 30 to 65% of the long distance runners experience gastrointestinal complaints while running. The cause behind this is not entirely clear, but possibly an increased permeability of the gut (leaky gut) causes unwanted substances to enter the body. In this study a glutamine intake of 0.25 g/kg fat free mass (2 hours before the exertion) increased gut integrity and decreased permeability of the gut (Pugh, 2017). Plasma glutamine values are reduced for overweight athletes. This may be the result of the muscles consuming higher amounts of glutamine or because the muscle produces less glutamine (Kingsburry, 1998). Glutamine in a dosage of 0.25 – 0.5 g/kg fat free mass in combination with running inhibits I-FABP, which is a diagnostic marker for the extent of intestinal damage (Pugh, 2017). The average glutamine intake for athletes is 3 to 6 grams per day, assuming the daily protein intake is 0.8 to 1.6 gram protein per kilogram bodyweight. Take a measuring scoop (5 grams of glutamine) and dissolve it in water or another non-caffeinated drink (fruit juice for example) preferably during or right after a meal. Always consult the sports medical team before changing the dosage.